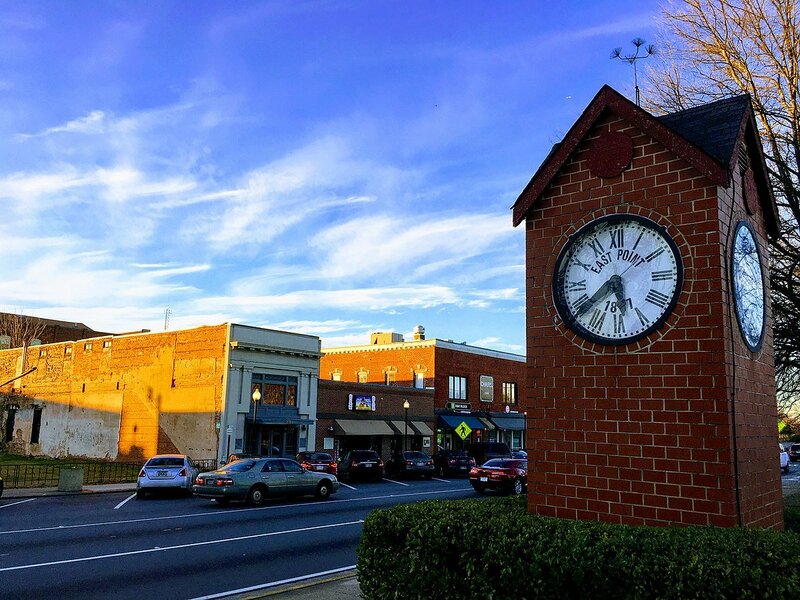 Want to sell your house fast in East Point, GA? We buy houses in East Point for cash, in days. Need to sell your house fast in East Point? Get a cash offer in 24 hours! 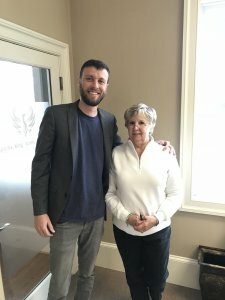 Need to sell your house fast in East Point? We can help! Hi, we’re Better House Buyers, local real estate investors right here in Georgia. If you need to sell your house fast in East Point, GA, we can help. 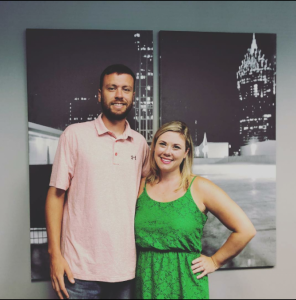 We buy houses in East Point, GA for cash, and are ready to close on your home in just a couple weeks (or any time that works for you!). We pay cash for homes in East Point and can get you a cash offer on your home in just 24 hours once you fill out the form! When you work with us, you won’t have to list your house on the market. Instead, we’ll buy directly from you, and we’ll take care of all the closing costs and paperwork so you don’t have to worry about it. We also buy houses as-is, which means you won’t have to clean up the property, make repairs, or even move everything out if you don’t want to. We treat you with integrity and respect. Our goal is to treat you with integrity and respect. Every homeowner is unique, and every real estate or housing problem is different. So one of the things we love is coming up with a custom solution to your housing problem that ends up being a win-win deal. We also pride ourselves on paying top dollar for your home. We don’t low-ball you, and we can be transparent and break down exactly how we’re arriving at our offer number if you have any questions. We’re also not pushy, and don’t pressure you to take our offer. If you need to close on your home fast, we can buy it in as fast as a couple weeks. If you need more time to move out or get things together, we’ll be happy to wait for you and close on your timeline. We understand where you’re coming from, and strive to treat everyone we work with, with respect. We treat our clients like family, and our goal is to never stop growing and getting better at what we do. Take a look at some of our reviews, and you’ll see what our clients have thought about working with us, or you can read more about us here. We’re ready to buy your home for cash in East Point. We’ve helped clients avoid foreclosure and preserve their credit, and we’ve also helped homeowners that just want to get paid cash for an inherited property that they don’t want to manage anymore. Even if you live out of State, we can help! Bottom line, if you’re looking for someone to buy your house fast, then contact us today! 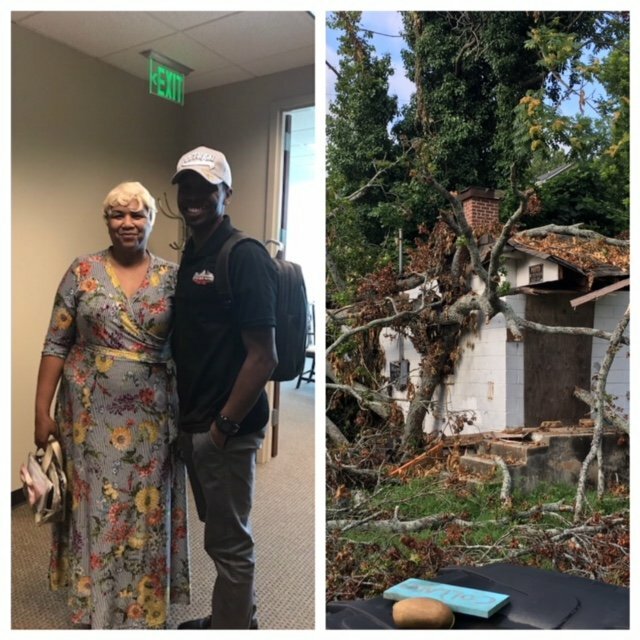 We buy houses in East Point as-is, no matter the condition. If you’re looking for honest cash home buyers in East Point who can help you sell your home as fast as possible, we’d love to talk with you! 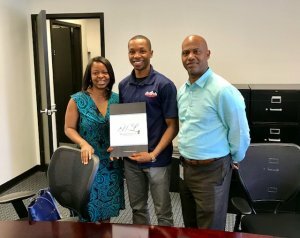 Besides East Point, we buy cash homes in these other areas throughout Georgia.